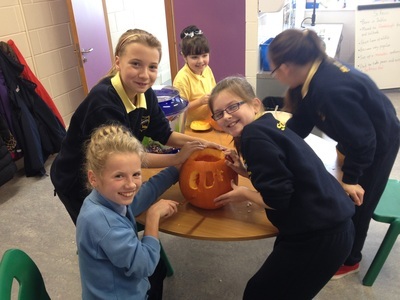 5th Class - Room 14 - Mr. Campion. 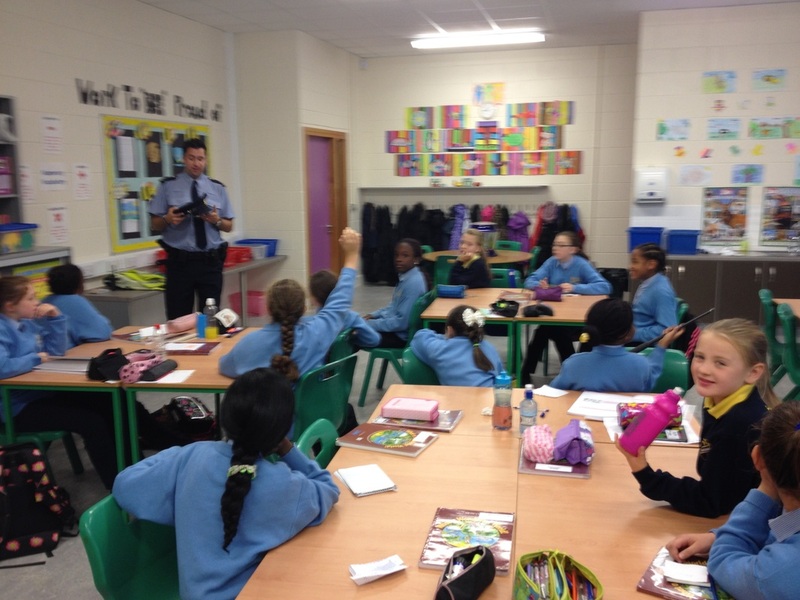 5th Class are upstairs in the new building with Mr. Campion. 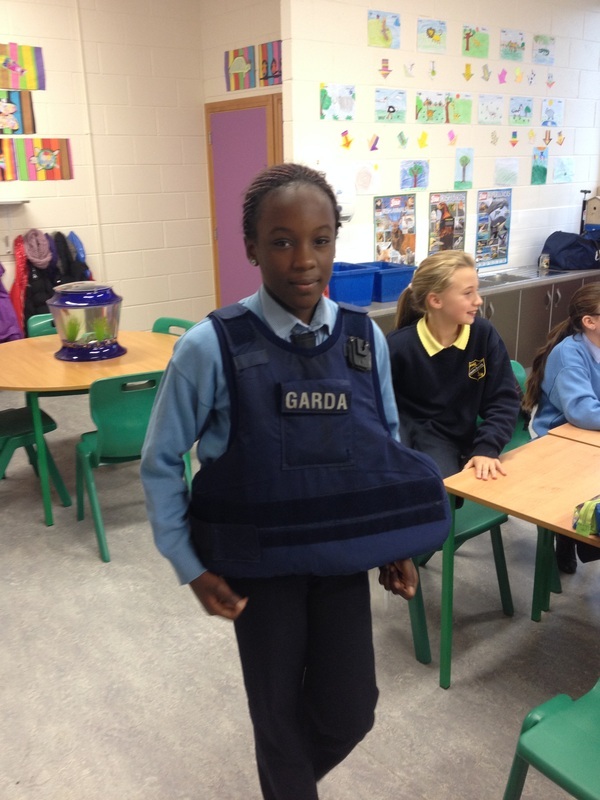 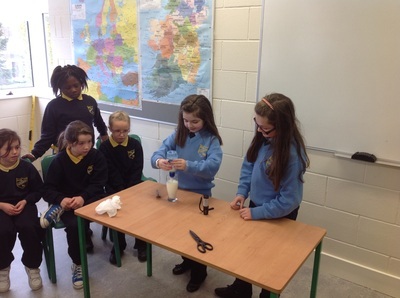 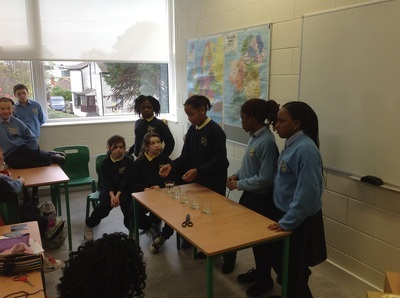 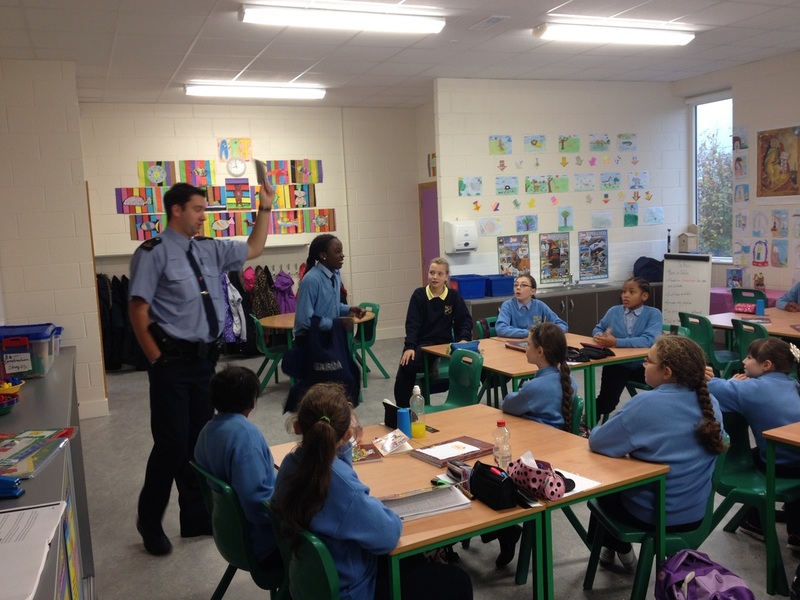 Below are some pictures of the girls enjoying a visit from the Community Garda and completing Science Experiments.